A recent study from Stanford found evidence that male fertility issues can potentially be caused by underlying health conditions. This finding led researchers to speculate that if an underlying health condition is effectively treated, the fertility issue might be resolved as well. For example, if a man has high blood pressure and it is decreased to a healthly level, will he and his partner be more likely to conceive naturally? In this Stanford study, 9,000 men (ages 30-50) with fertility issues such as low sperm count, poor sperm quality and motility were found to be at increased risk of serious health conditions. These men had a greater risk for heart issues, skin disorders, vascular problems, and endocrine (gland) disorders. Researchers believe this connection may provide hope to those who have struggled to conceive on their own without assistance from a fertility specialist, but their findings also raise concerns for general male health. A man's fertility is directly related to his overall health. Doctors have long advised men who are struggling with fertility issues to review their current lifestyle choices, especially during their first appointment with a fertility specialist. Fertility specialists will ask: Are you exercising? How is your weight? How much alcohol do you consume? Do you smoke? How are your stress levels? Do you have diabetes? 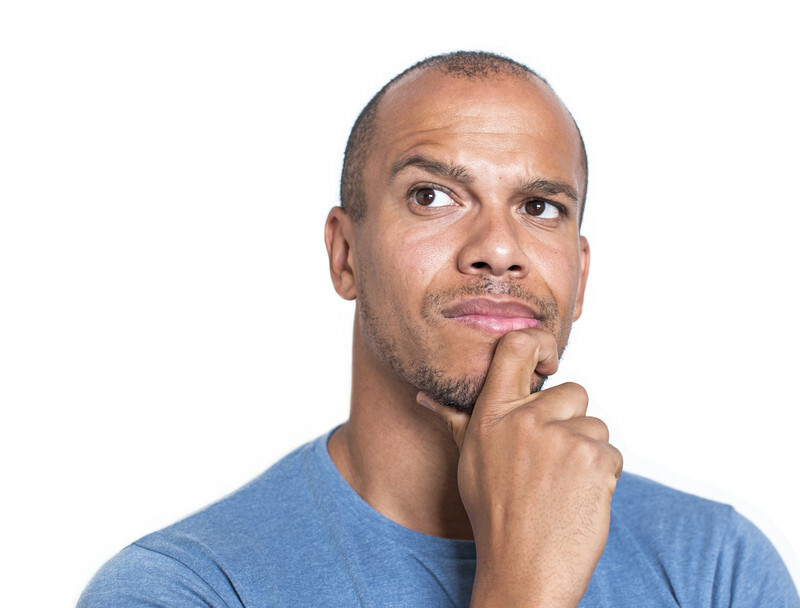 The answers to these questions are all important factors when assessing a man's fertility. Although the Stanford study is potentially encouraging, research on the subject is still relatively new and burgeoning. Some health issues that may affect fertility can be resolved by adjusting your lifestyle to be healthier, but other, more serious issues will take time and care to treat.